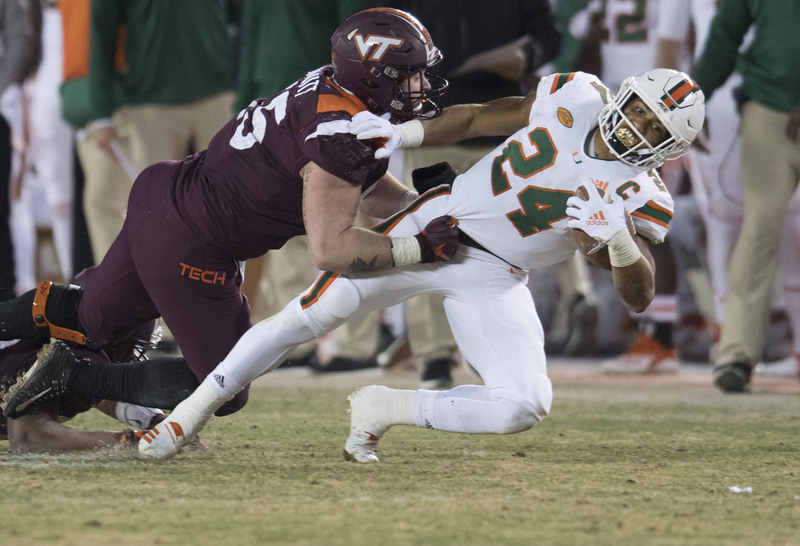 The former four-star prospect has decided to stick with the Hokies. 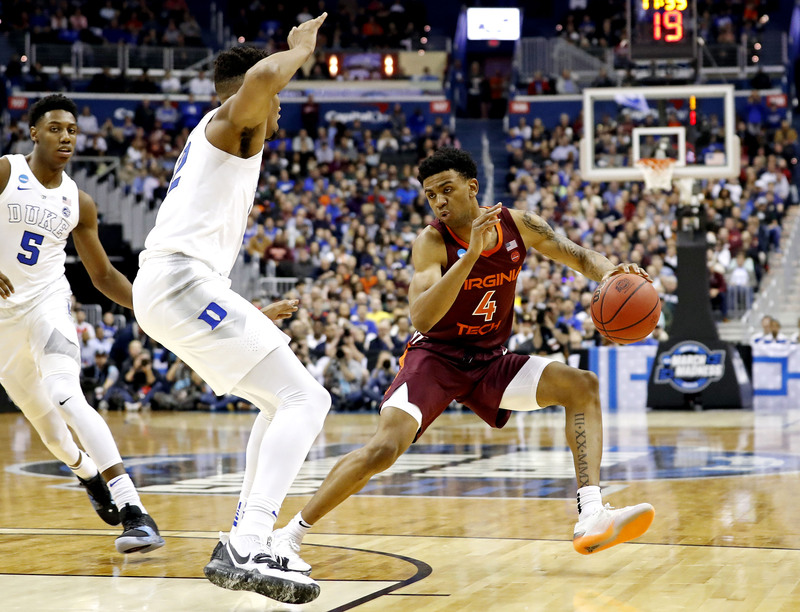 It wasn’t exactly a game, and we didn’t see any big questions settled. (Not that we thought that we would). 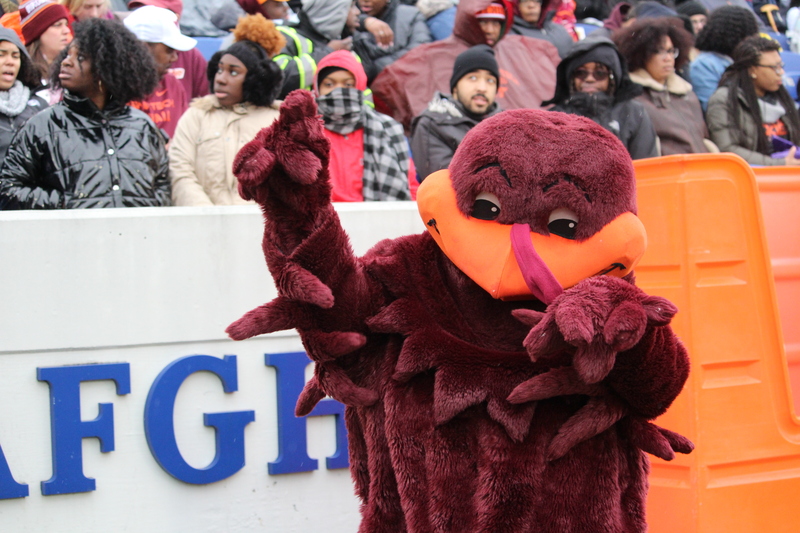 But it was a fun Family Weekend Capper and the rain stayed away - mostly. We did learn some interesting things, though. 12 years and our memories are clear. Ut Prosim. 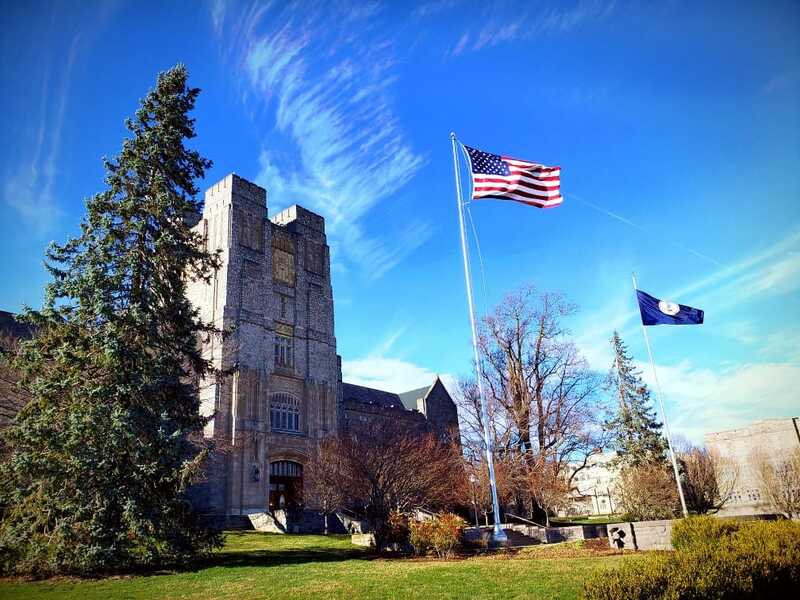 We are Virginia Tech. 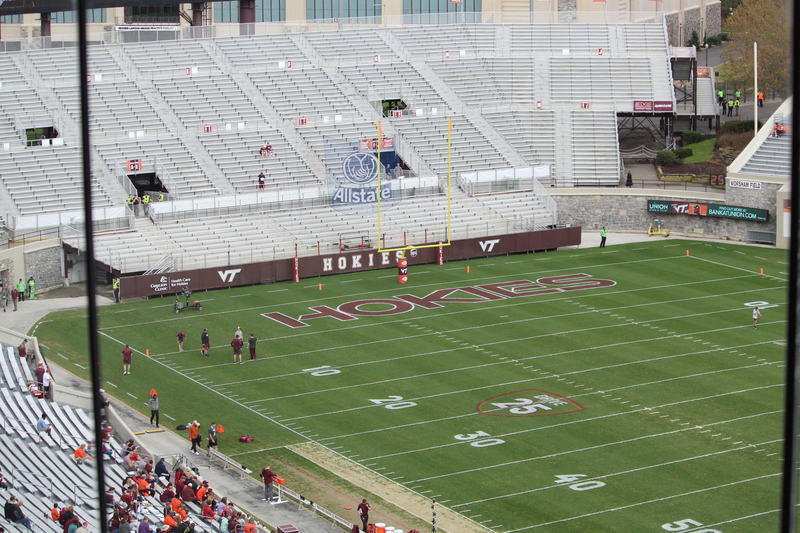 Welp, here at the spring game for another opening of Virginia Tech Football. Let’s see how this scrimmage goes, shall we? 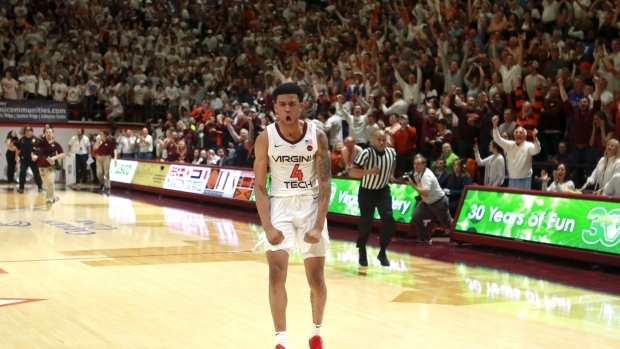 For the first time in a long time the Virginia Tech Hokies have a player with potential to be a lottery pick, and that guy is Nickeil Alexander-Walker. 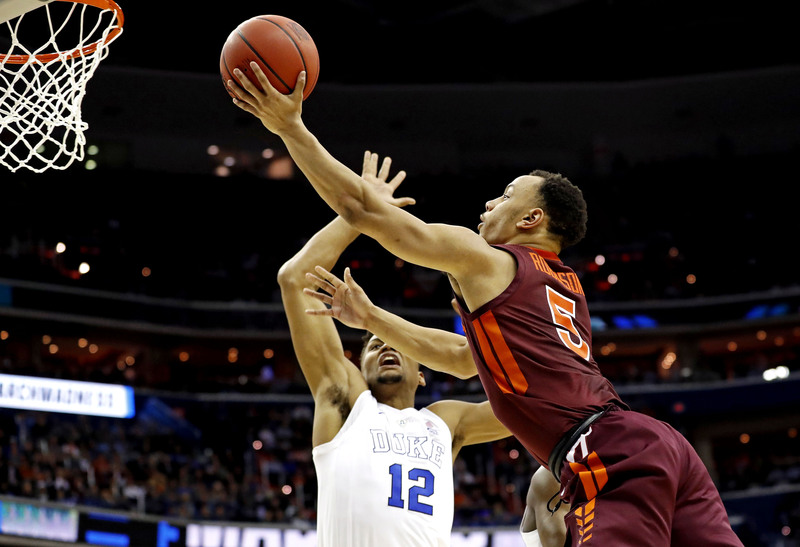 The sophomore guard declared for NBA draft and is hoping to be the first big name pro-Hokies since Del Curry. 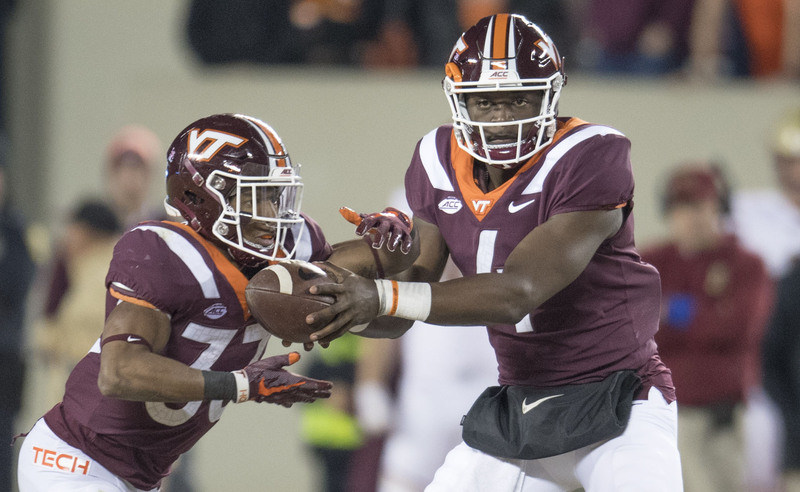 About an hour after the press conference this morning; with little notice and no surprise, Landers Nolley announced he has thrown his name in the transfer portal. Some folks will think it a disaster. 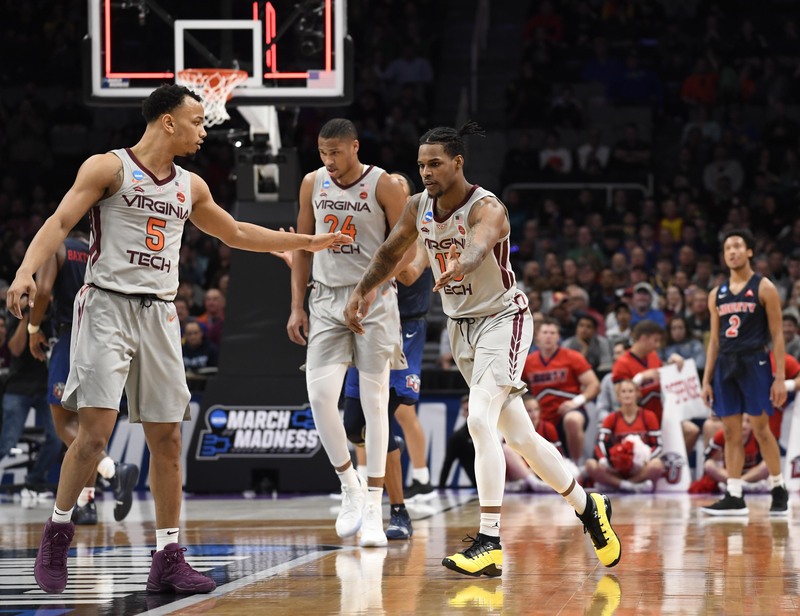 Kerry Blackshear Jr. has options. 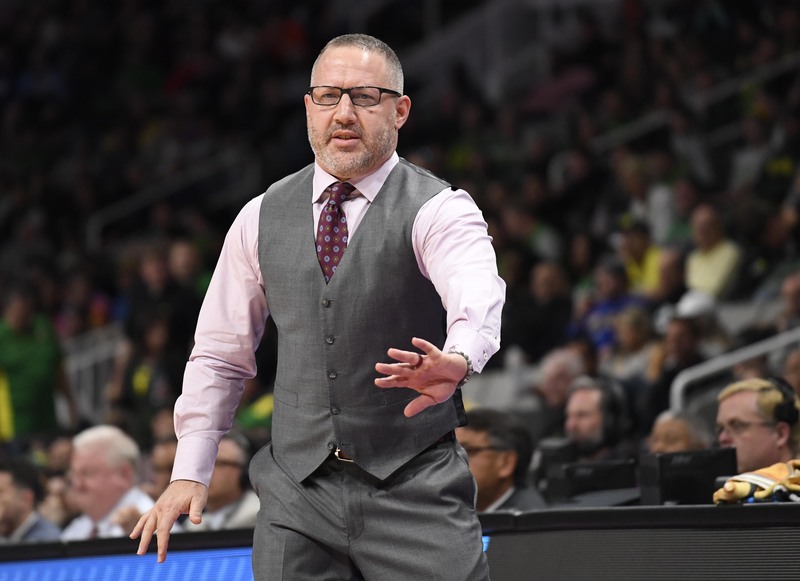 Can Mike Young convince him to return? 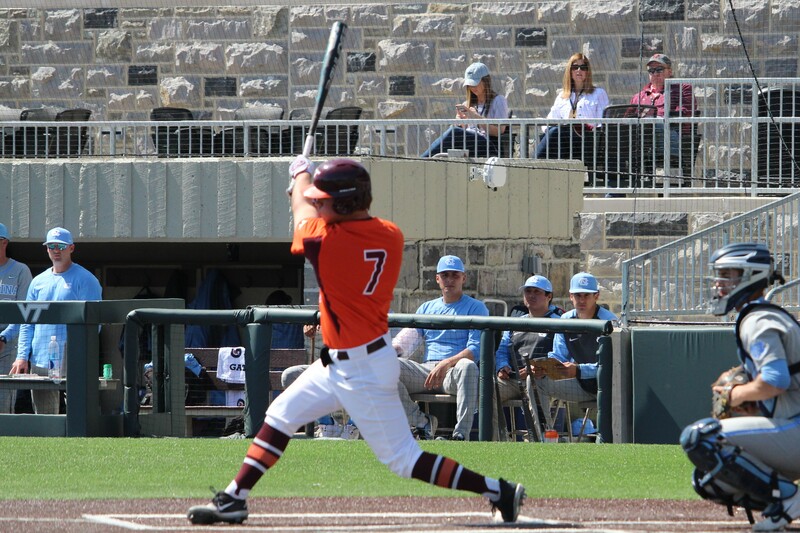 Well the Hokies finally get a win in the Wake Forest Series. 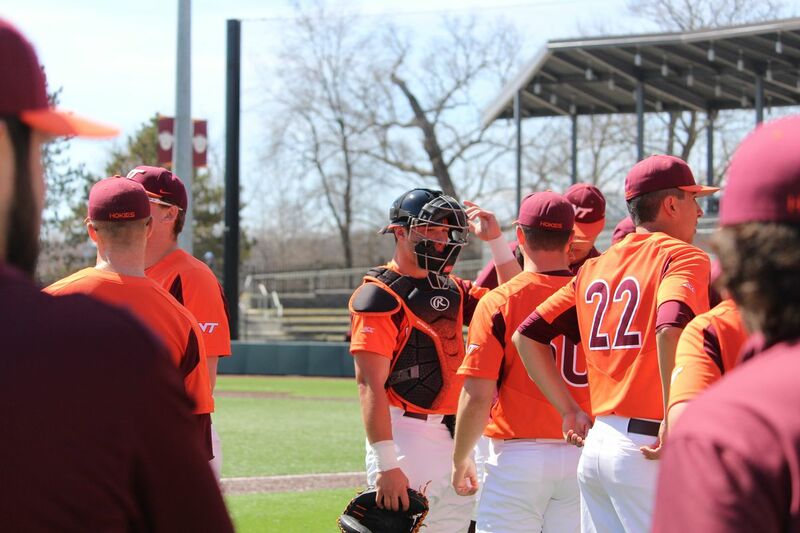 It was a marathon where the Hokies bullpen nearly gave up a 6 run pad, but in the end held off the surging Demon Deacons in the bottom of the 9th. 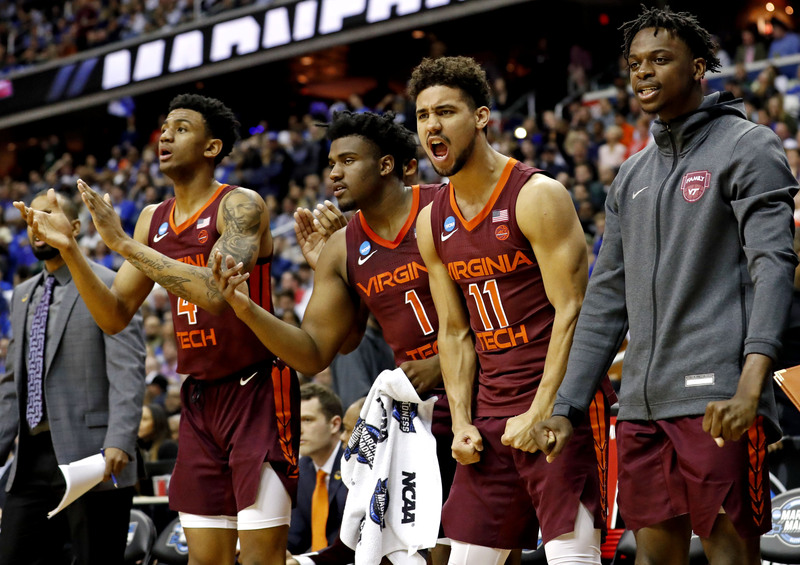 A game and series that seems to sum up most of the season. 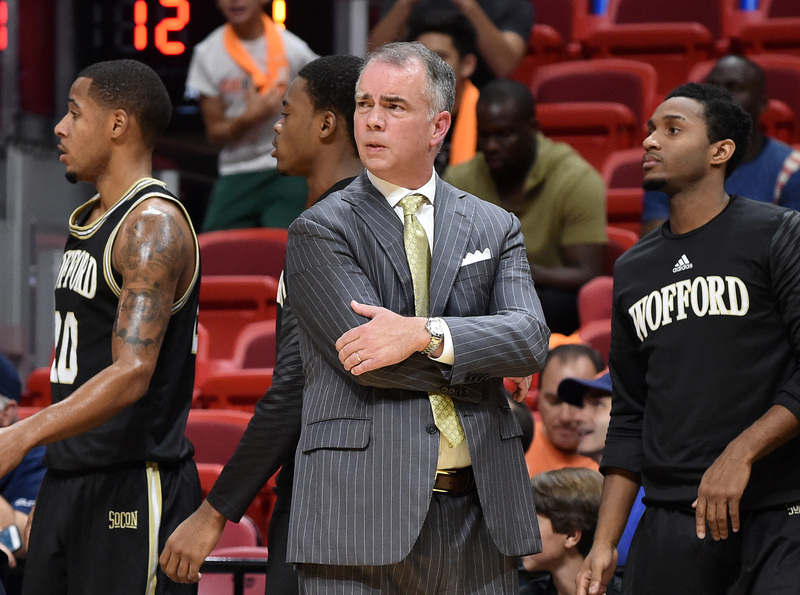 Young took Wofford to the NCAA tournament this year, nearly pulling off an upset against No. 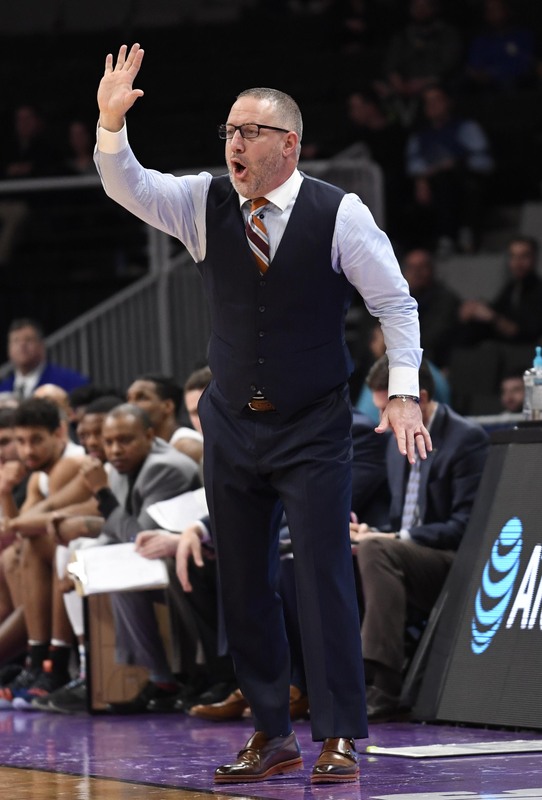 2 seed Kentucky. 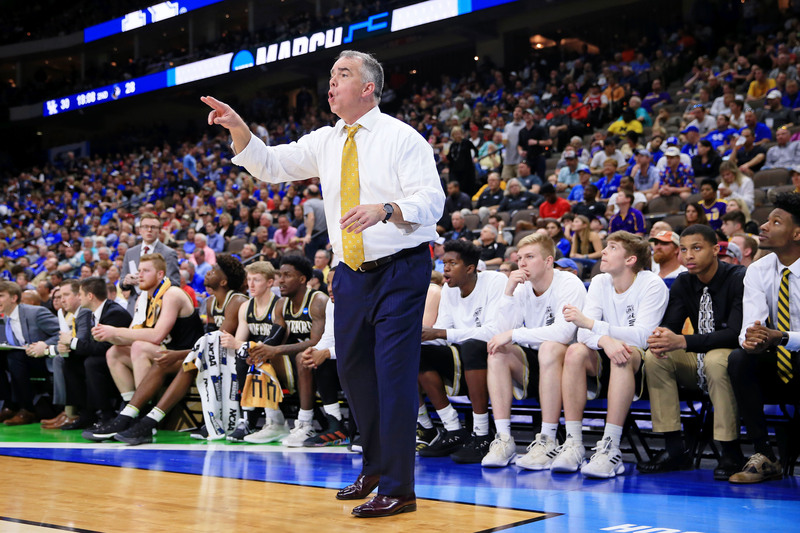 The Final Word on the Big Leaving and What’s Next for Men’s Hoops? 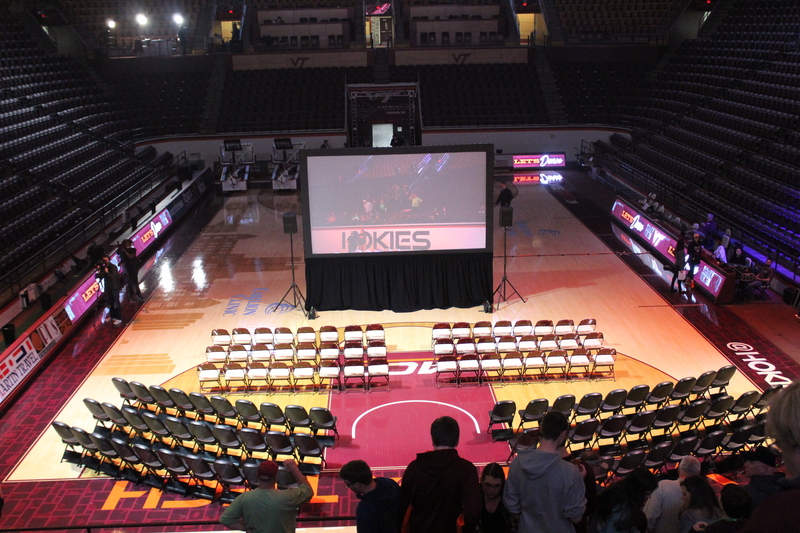 Buzz won 100 games in five years with the Hokies. 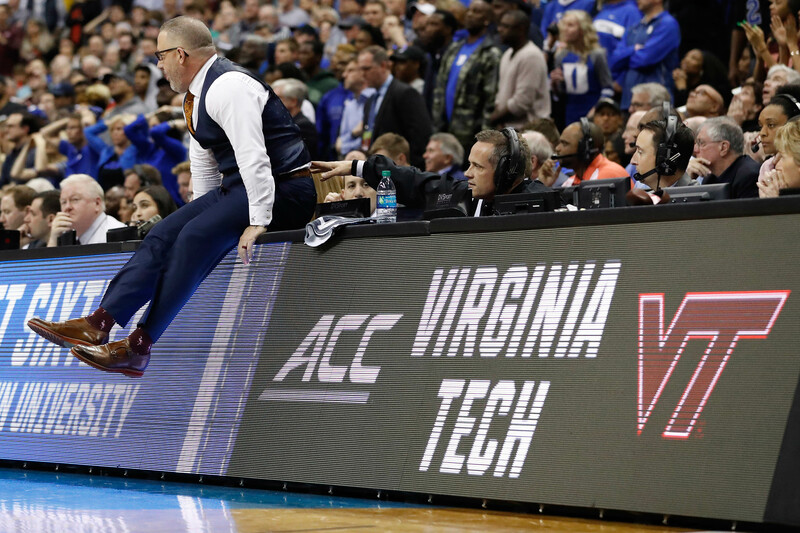 While it may seem crazy to you or me, and all of Hokie Nation for that matter, here’s why it MAY make sense for Buzz to head to College Station. I have been mulling it over, and it’s really time for a letter. It’s been burning a hole in my notebook for a while, and frankly needed to go out last week, but circumstances kept me from doing it. The circumstances are over. So... Here Goes. 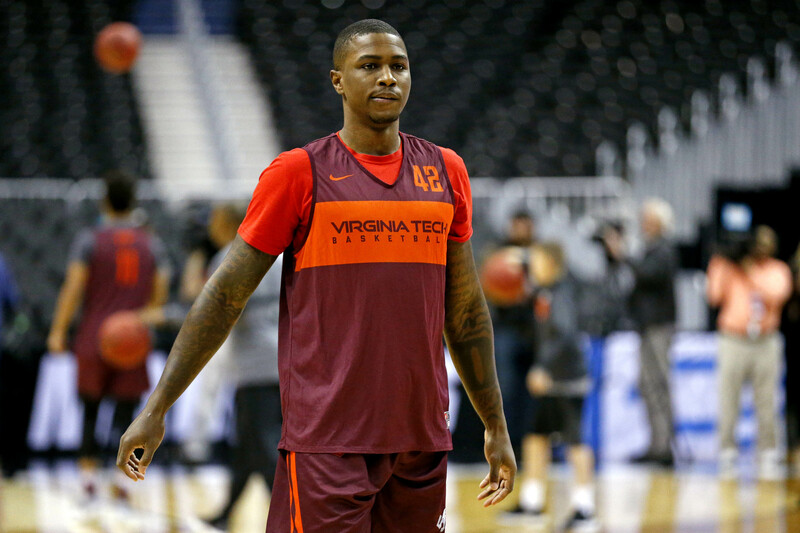 Despite being charged with possession of weed, Ty Outlaw will play vs Duke in the Sweet 16. 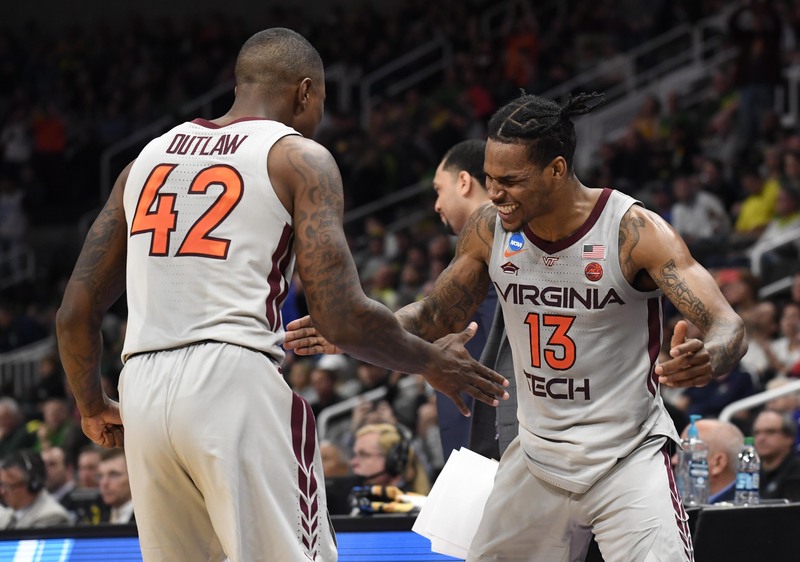 Which Hokies Are Highest On the All-Time List? CM provides the answers below. 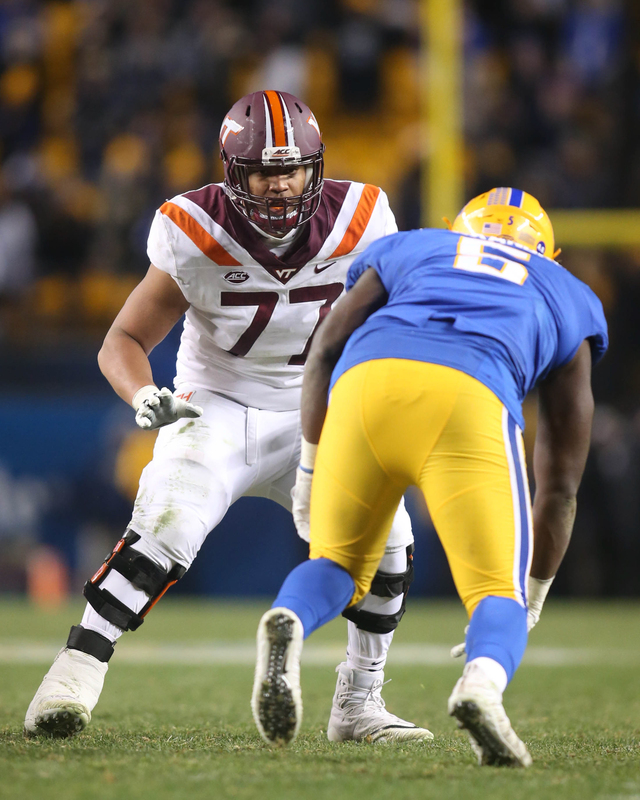 Hokie Nation is going to see no one new at the helm for the 2019 Spring Practice session. The three guys are still the three guys, and the "competition" is "open". Let’s see what we might or might not get in the way of clues. This is a unit to be excited about. 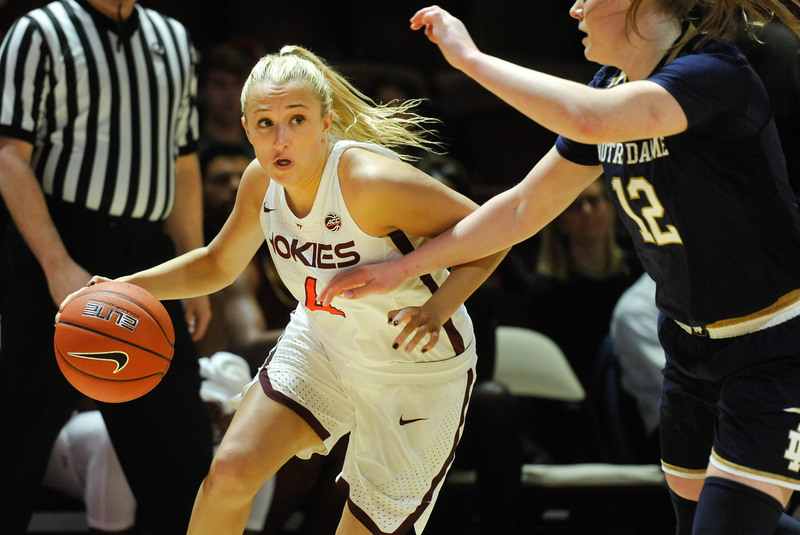 The Hokies play a strong second half to overcome a worrisome 3 point halftime deficit beating the Liberty Flames 67 - 58. 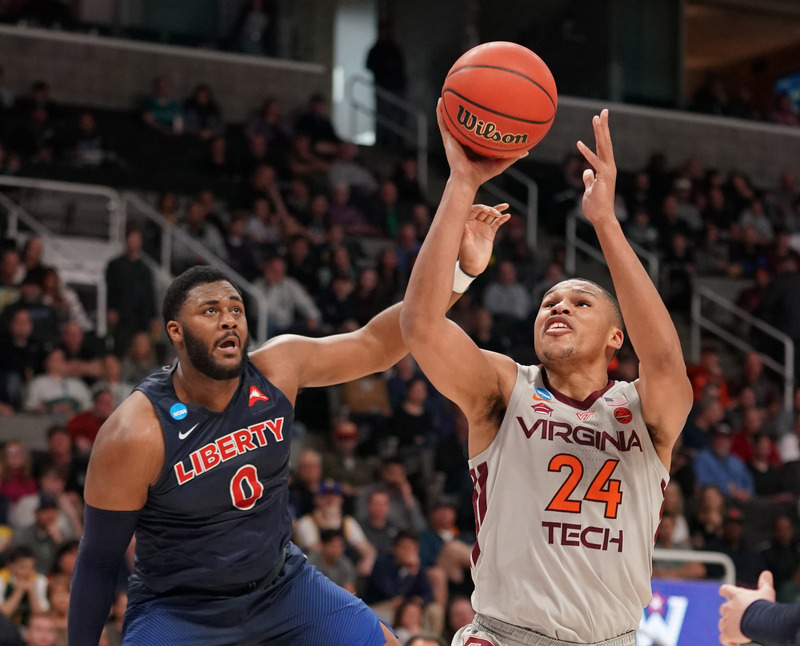 After a win in the first round, the Hokies face in state opponent: the Liberty Flames. We don’t usually report directly on wrestling. 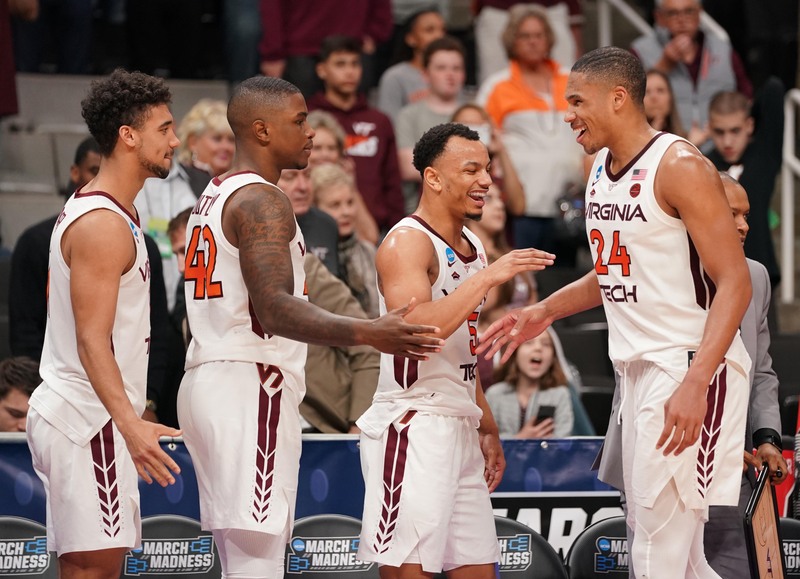 It’s a really important part of our Winter Sports Roundups, and we are really proud of our nationally ranked Hokie wrestlers. Now Mekhi Lewis wraps a gold medal season with a national championship so he’s going to get some attention. 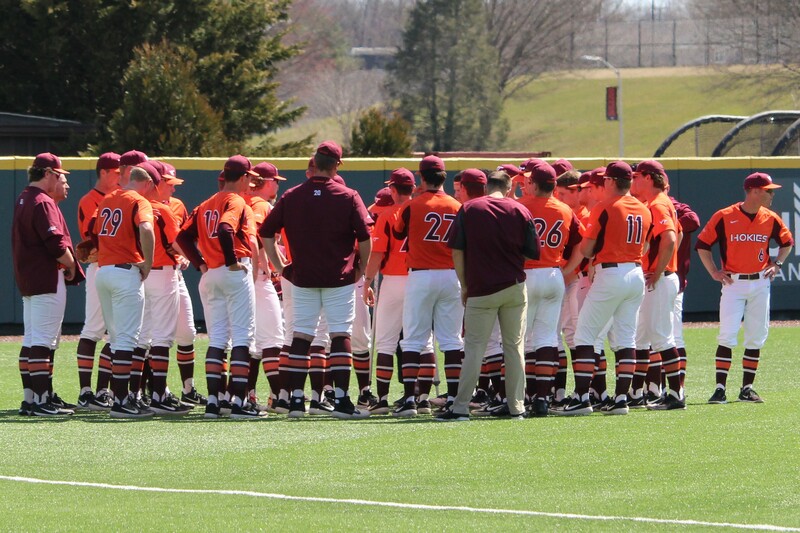 GO HOKIES!!! 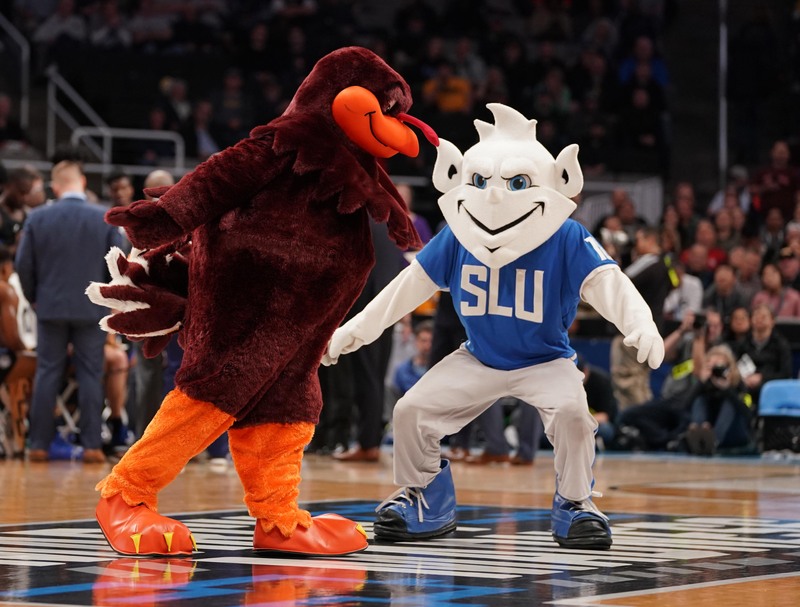 The Hokies play a solid 3/4s of a game and then stage a mild rally to defeat the Saint Louis Billikens 66-52. 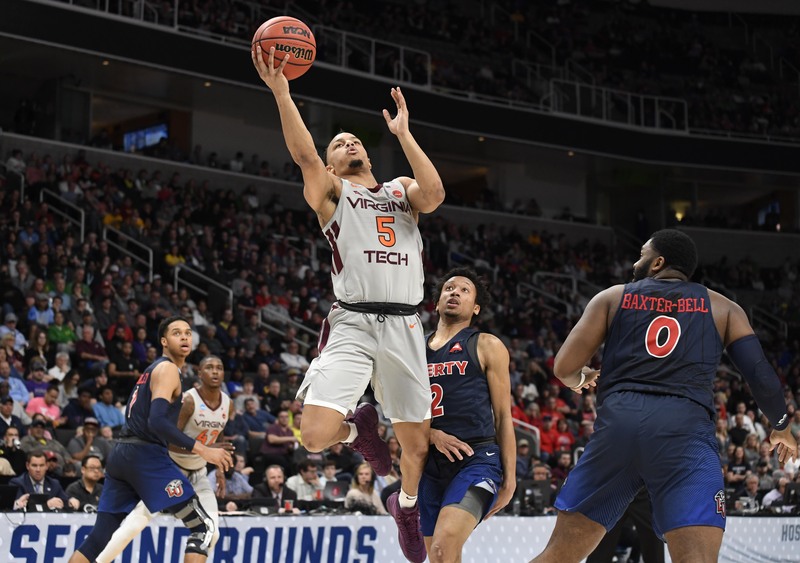 Justin Robinson is back and building momentum. 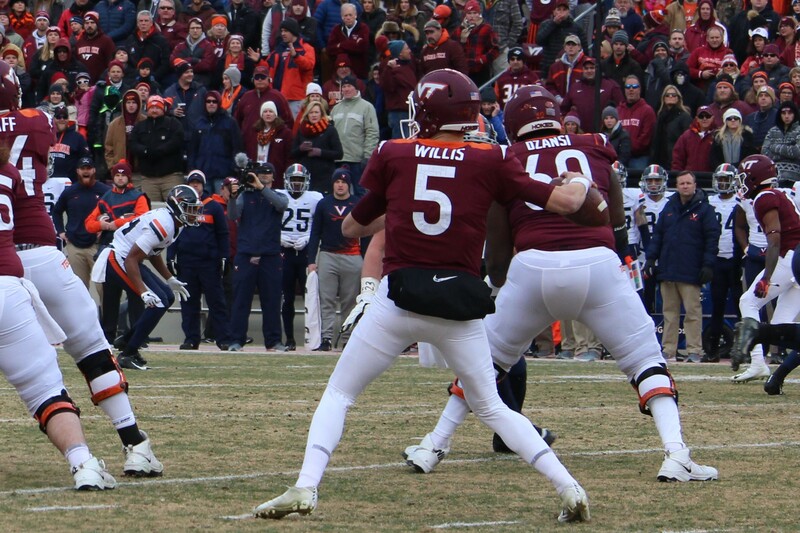 The Hokies must fix the "3rd Quarter Fade" problem. 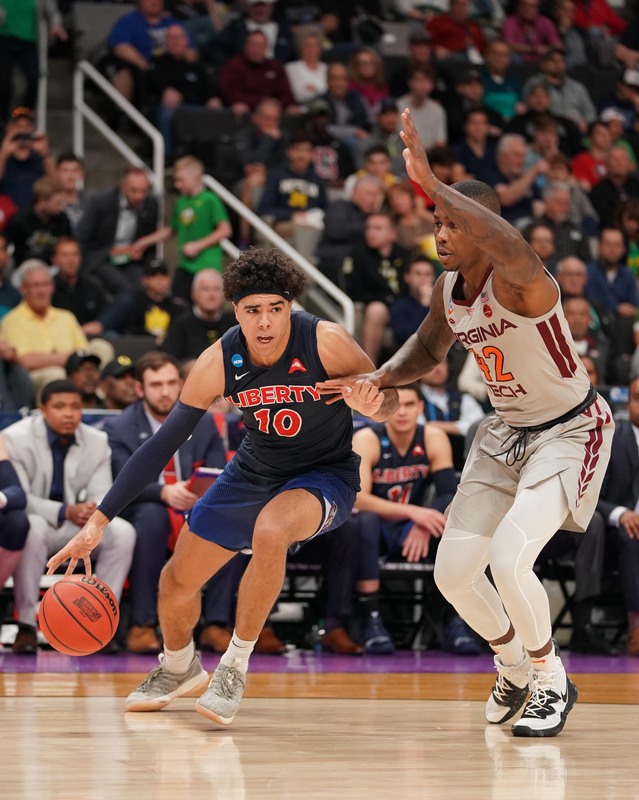 Liberty is next. 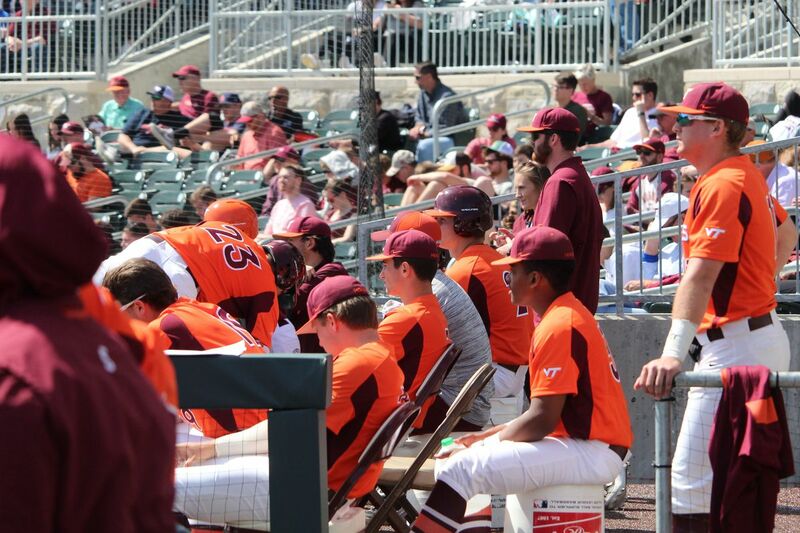 GO HOKIES!!! 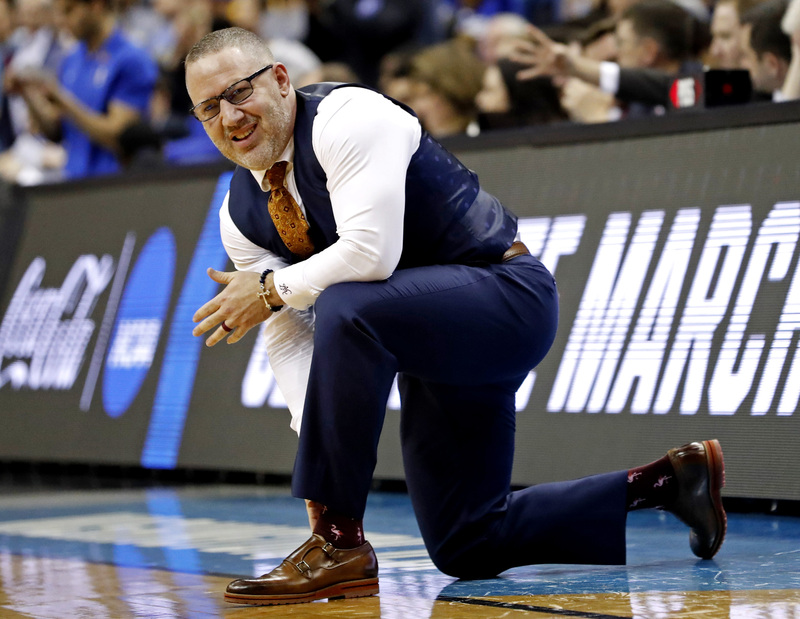 Softball continues to dominate, lacrosse finds a win over a ranked team, women’s basketball kicks off the post season with a win, and the wrestling team is currently embroiled in the NCAA tournament! 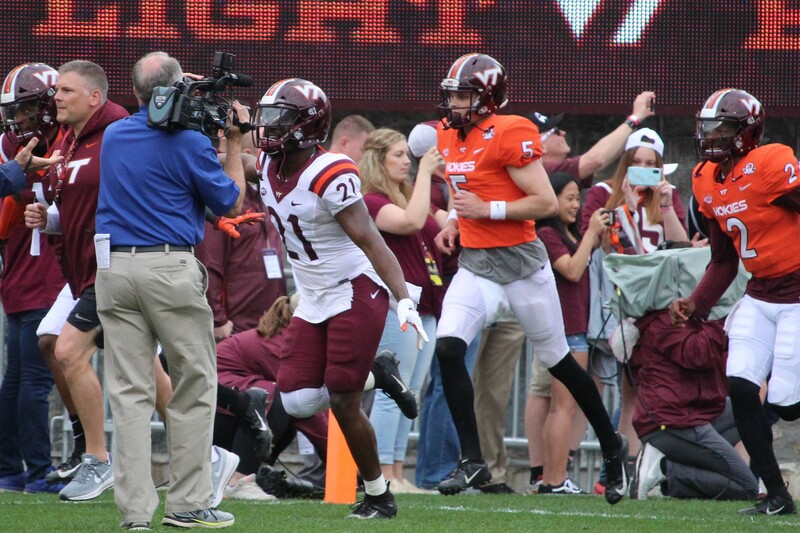 While Bryan is going through the roster, let’s take a look at the coaching wrinkles and what we might be looking at for Spring Practice and the Spring game. There’s a lot of youth here. A tribute to Bruce Arians!